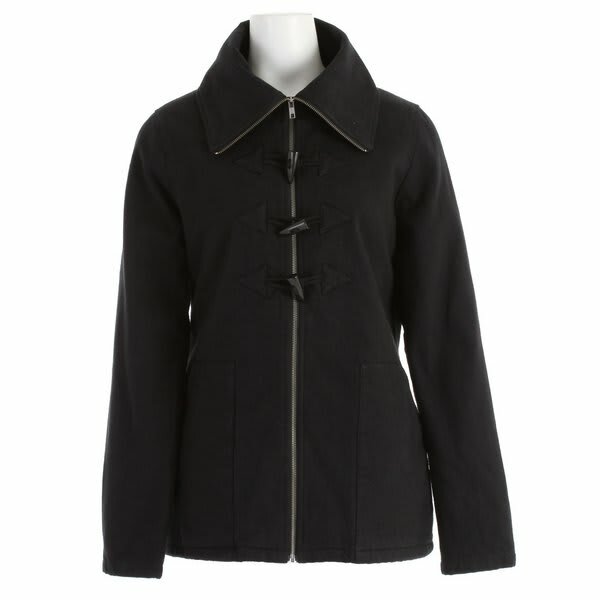 Volcom Switch Back Toggle Coat is made from 100% cotton yarn, which as we all know, is the fabric of our lives. 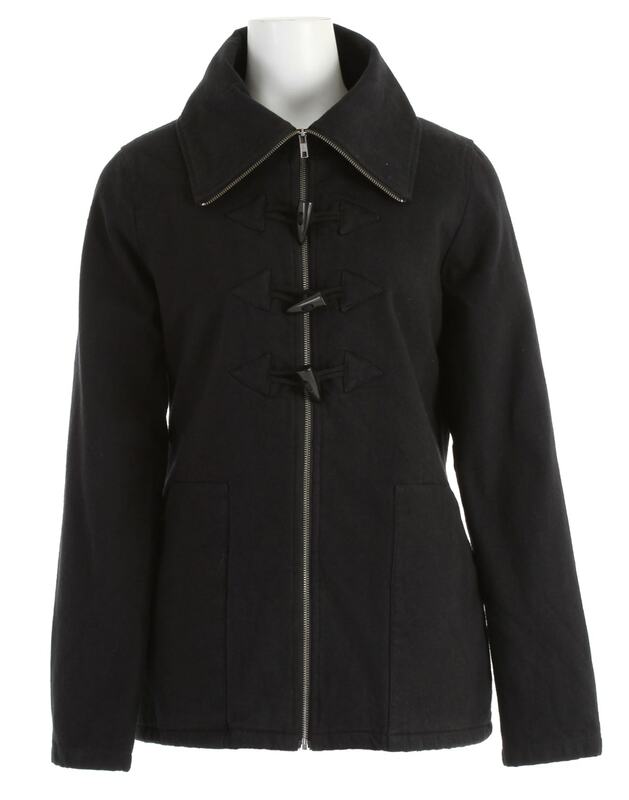 This stylish ladies coat features a medium weight jacket with a toggle closure, high collar detail, interior linear filled quilting, and patch pockets. 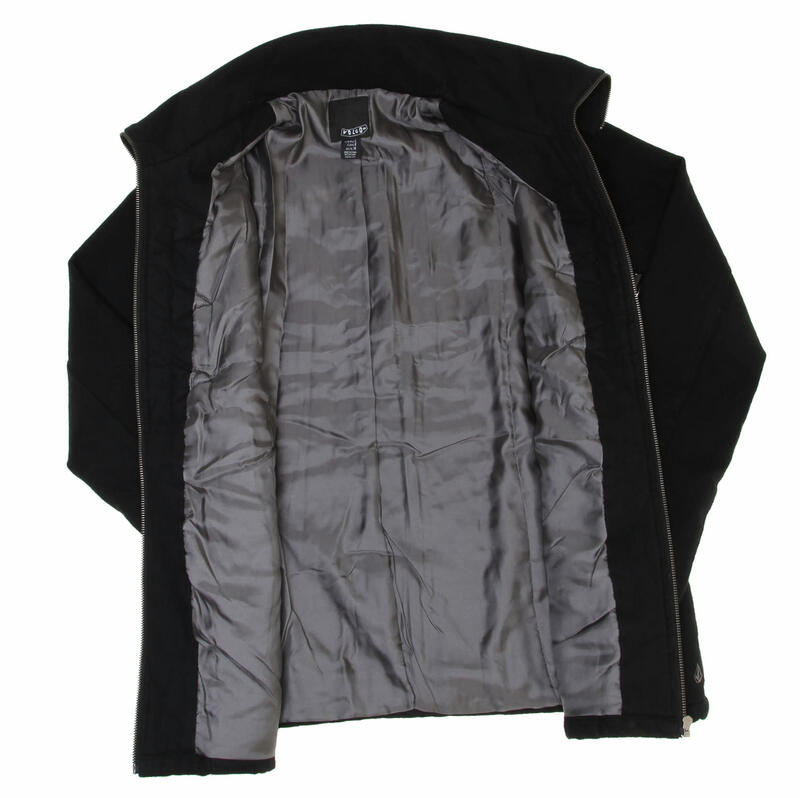 Insulation is provided by 100gm fill in the body, with 40g fill in the placket / collar. 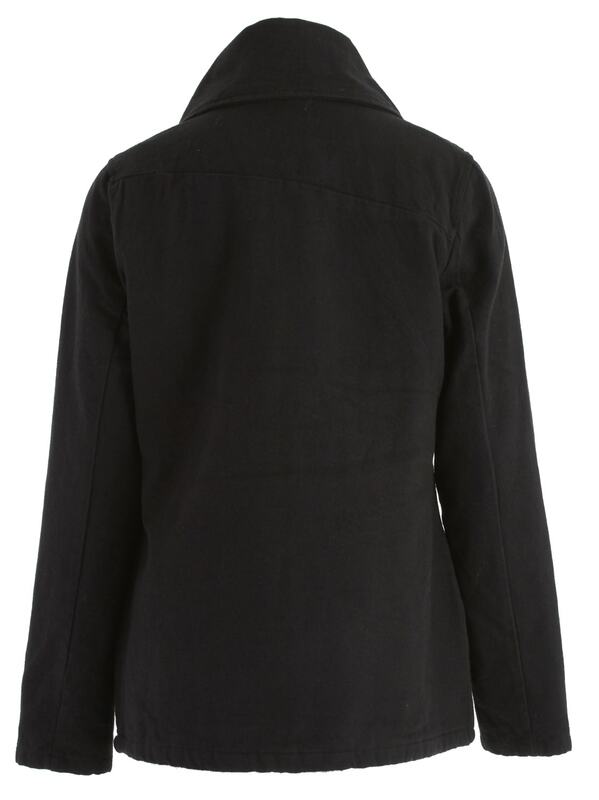 The Volcom Switch Back Toggle coat is the perfect casual jacket for long walks through the fall colors or spring hiking!